Nerve 2016 film review. 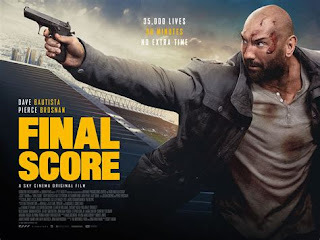 Distributed by Lionsgate Entertainment.Directed by Henry Joost and Ariel Schulman. Rated PG13 US, certificate15 UK. Running time 92 minutes. Nerve 2016 starring Emma Roberts, Dave Franco, Emily Meade, Machine Gun Kelly, Juliette Lewis, Miles Heizer, Samira Wiley. Based on Nerve by Jeanne Ryan, screenplay by Jessica Sharzer. Directed by Henry Joost, and Ariel Schulman. What can be said about Nerve apart from it's okay, a great idea, that could have pushed so many more boundaries. A Neo techno thriller based on the truth or dare game, but without the truth just plenty of dares, in which on completion you win money. All the dares are decided by the watchers, who each act as an independent server, which makes this very dark game straight from the depths of the dark web, very dangerous in which it is untraceable, and some quite sick individuals are betting, and watching in on you to do more elaborate dares, in the hope there may be a fatality. Yes it's the social media generation who can sit behind their smartphones and laptops, and casually watch the misery of others, just like modern day trolls. 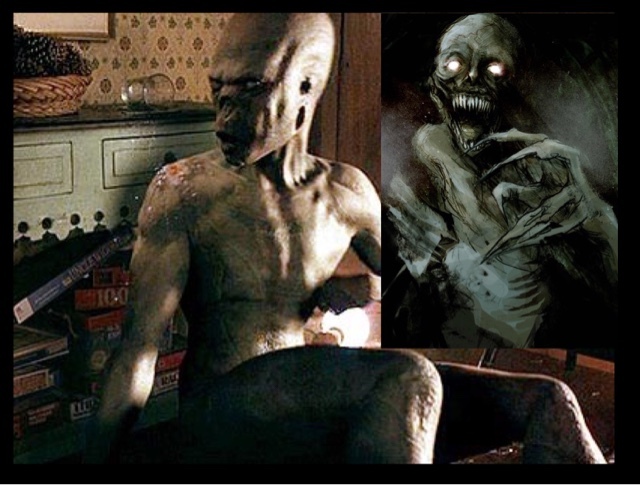 The fifth collaboration of Henry Joost and Ariel Schulman, who are very good established horror directors who both directed the best sequel in Paranormal Activity, the third one, with last years Viral, which I also genuinely liked, and the excellent Catfish, so they have a lot of experience in directing about horror and social media. 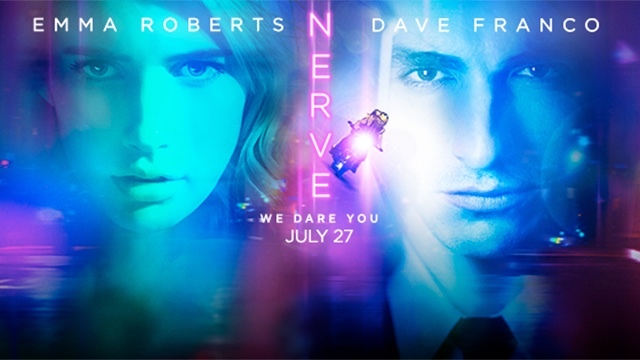 Nerve should have been an adrenaline packed ride, but ending up being a dial up Internet slow mover, yes it does get darker later on, but the best scenes are a few minute segments of people failing dangerous stunts, and if you saw more of these this would have been a very dark film indeed, instead of the Neo pastel coloured love story it becomes. Emma Roberts has fantastic screen presence, Dave Franco is toned down and not so Annoying as he is in some movies, the chemistry between the both of them does work, and as a viewer of the movie you do care for them. The film needs to decide what it wants to be, a thriller about the dangers of the dark web, and very sick individuals who get off on watching other people's misery, or is it a date movie, with so many films made about social media lately this unfortunately is not one of the better ones, a film crying out for a great techno Neo feel, that needed a better trance soundtrack, that looks absolutely gorgeous like the two leads, but ends up leaving you with a little disappointment. A young girl wanting to find her place in the world decides to join up to Nerve the new social media game that requires you to get as many followers or "watchers " as possible who decide on what dare you do for monetary gain. Vee Delmonico ( Roberts) goes against her friends wishes to join the game and ends up meeting another player Ian (Franco) who the watchers decide look good together, with very silly dares to begin with, the dares get a whole lot more sinister, including life or death dares, and even murder to complete the game, and if you don't complete your whole life and Internet history is ruined, so are your future projects and lifestyle by this dark webbed game that can literally ruin, or even take your life.